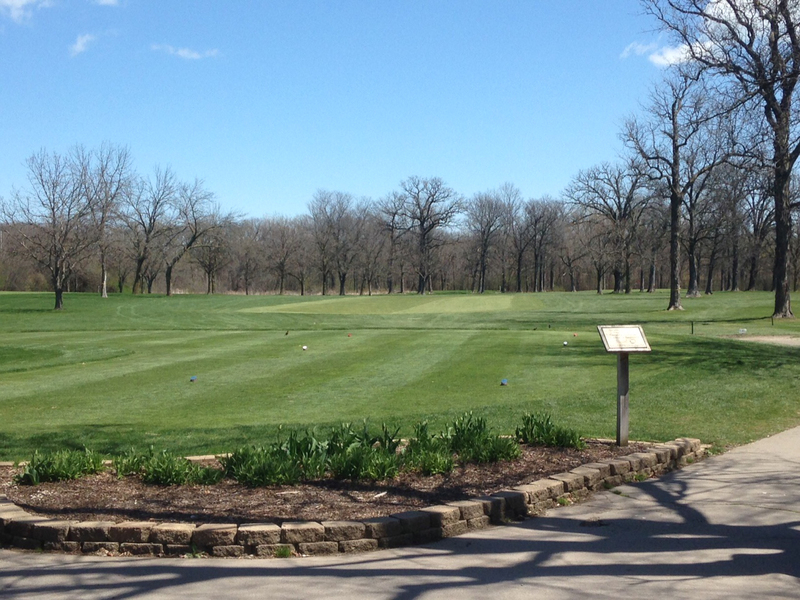 There is nothing better than a clear blue sky and a beautiful green golf course! Add an ice cold beverage and a some warm temperatures and you are getting pretty close to a perfect day. We are excited for the season! Check it this picture from our Superintendent, Dan Lopez, he has the luxury of enjoying the beautiful view every single day!